This club is for anyone with an interest in cutting (faceting) gemstones. We promote mutual interests to members and the public in faceting gemstones, gemology and related topics. We share knowledge and insights freely, give expert advice, and help others to gain a working knowledge of the art of gemstone cutting. 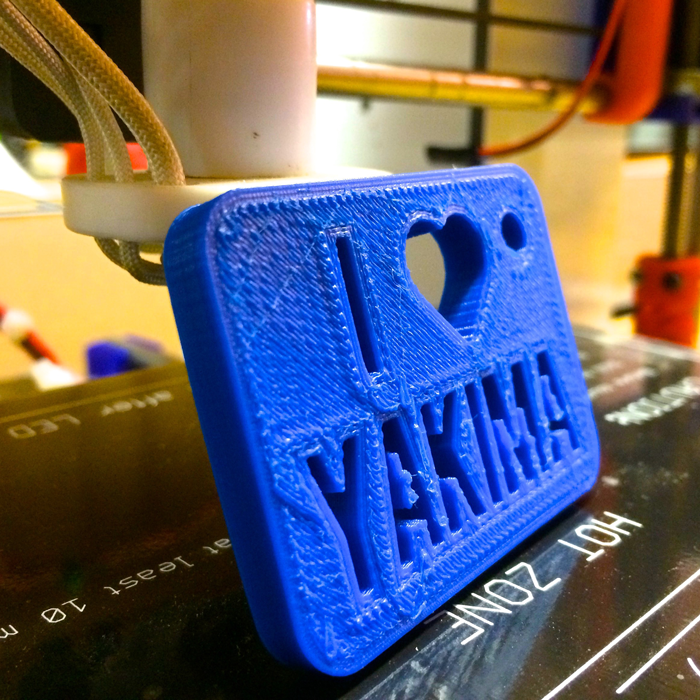 Meetings are held at Yakima Maker Space on the 2nd Monday of each month at 6:00 PM. Attendance is free - club dues are $15 annually. YMS is hosting a 3D printer club. This a casual meeting of 3D printing enthusiasts to chat about what they are working on and share ideas. For a good spot to spin/knit/crochet/lace/weave or just visit and ask a few questions about any of those things! Hosted by a group of experienced fiber artists from the Yakima Valley. 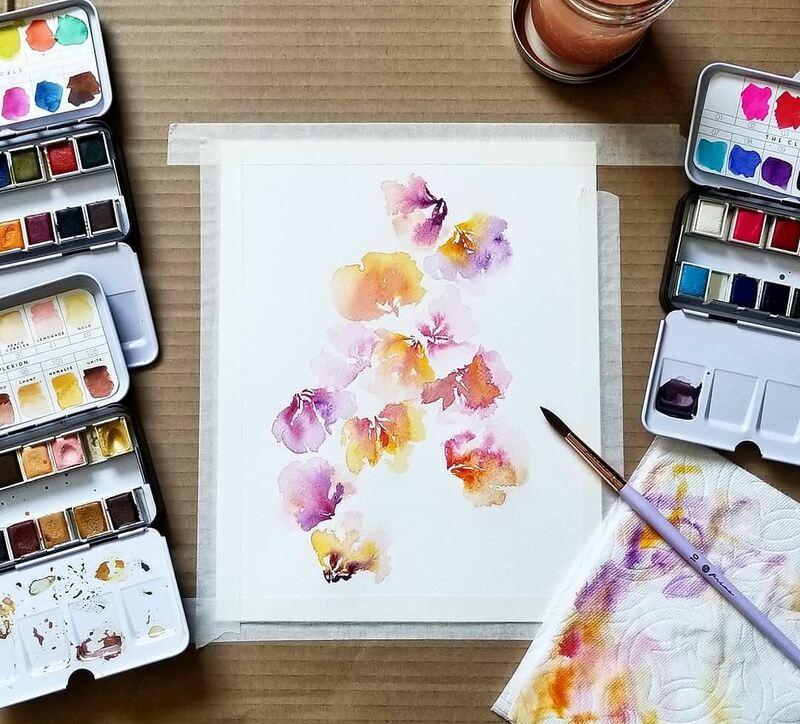 In this 2 hour class learn the very basics of watercolor and how to apply them to create loose, abstract florals. Each student will walk away with a better understanding of watercolor, a stronger sense of creativeness and a hand-painted card just in time for Mother's Day. 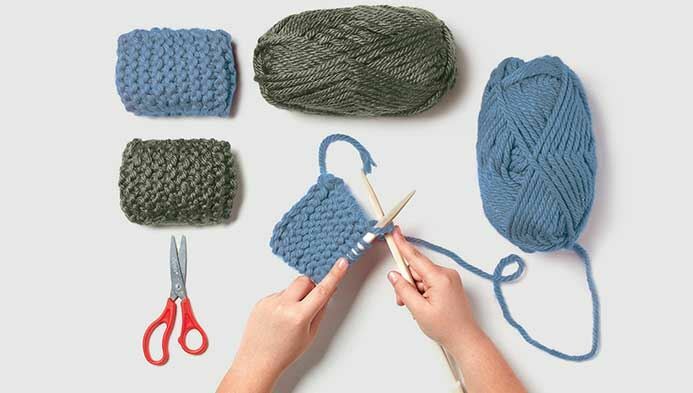 During this 4 session class, students will learn basic knitting terminology, how to cast on, the knit and purl stitches and how to bind off. Students will make swatches for different stitches. By the end of the class student will be able to make either a hat, fingerless mitts or a cowl. All materials included in the cost of registration. 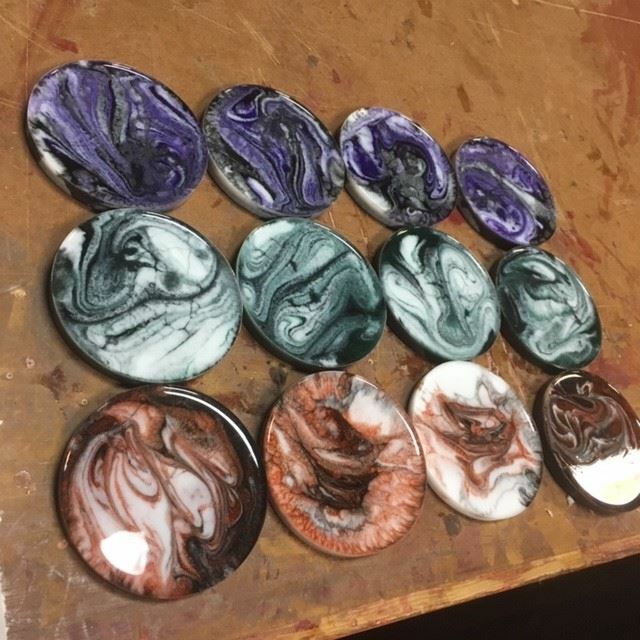 During this two hour class, students will learn how to mix and make resin coasters with various colors for their home. Students will make 4 coasters that will be available for pick up that Saturday (May 4th) after they cure and dry. In this 2 hour class, students will create a bracelet with hand made links. 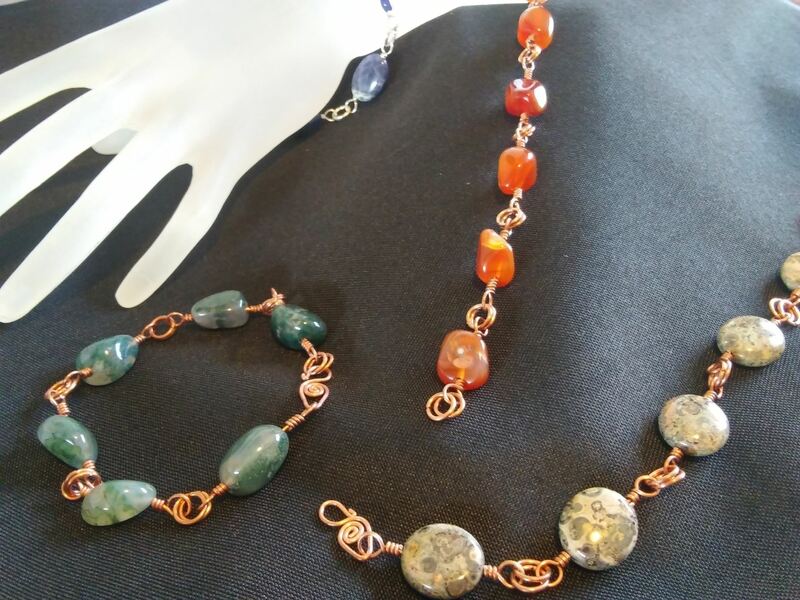 They will learn how to create an eye loop that looks professional to link this copper bracelet together. The bracelet is crafted to a 7 inch wrist, but being custom made, the bracelet can be adjusted to fit the wearer perfectly. A variety of beads will be available and may not look like the image above. Finger dexterity is a must. Don't forget your cheaters (aka glasses). 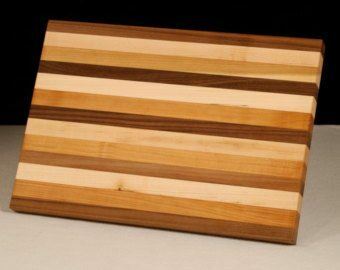 This 6 hour class will teach students how to use various tools in the woodshop while they create their own custom cutting board. Actual board design may vary from the above picture. 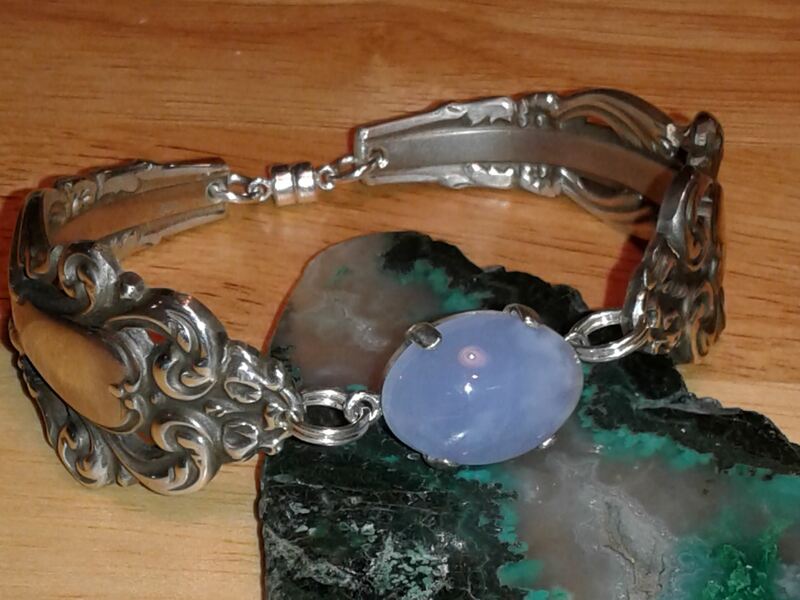 In this exciting 3 hour class, students will learn to make a beautiful sterling silver bracelet using antique sterling silver fork and spoon handles. 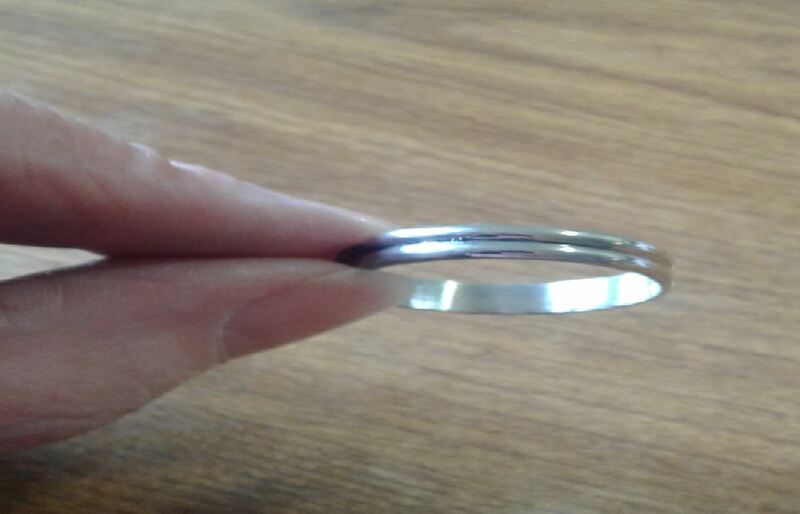 Students will complete, start to finish, their very own sterling silver silverware bracelet with a stone. Students will learn valuable skills that will include metal forming, "piercing" or drilling, sawing, and stone setting. These bracelets will have a magnetic clasp for ease of taking on and off. All materials for this class will be provided or students may bring their own heirloom Sterling silverware. Please note: stone and silverware may vary from picture. Make your own heart pendant. 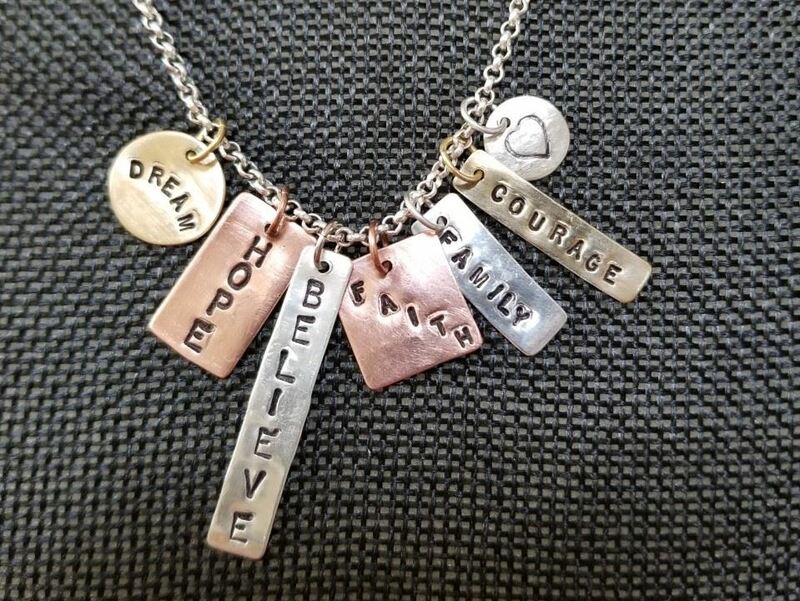 Perfect gift for Mother's Day! 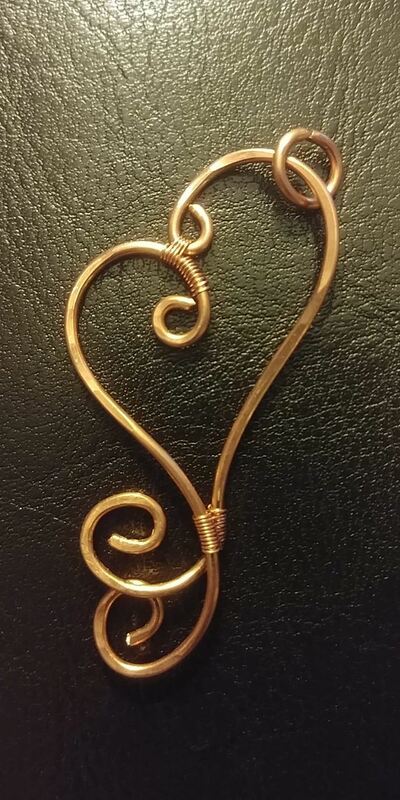 Learn how to form swirls in wire and secure them together with a weave to create a unique one of a kind heart pendant. All materials and tools included in the cost of the class. 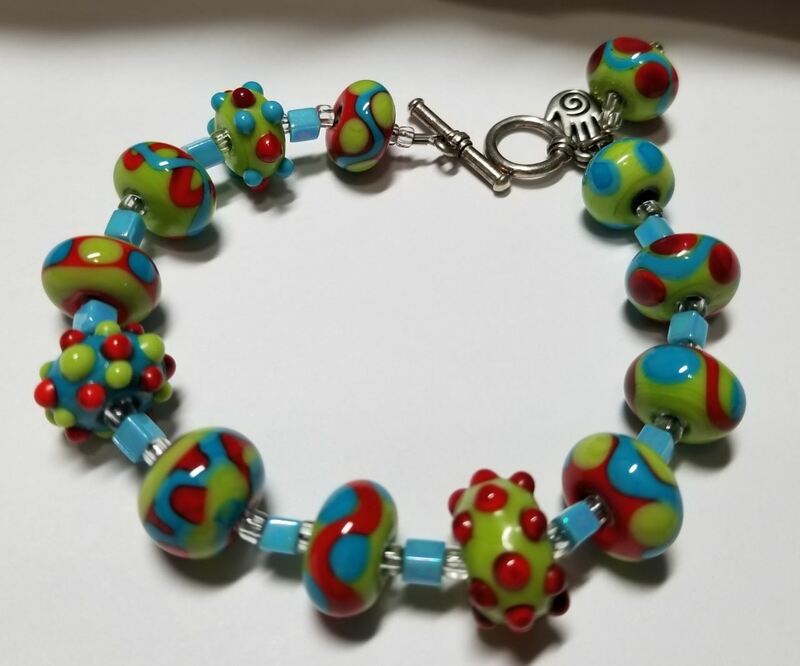 During this 5 hour class, students will learn to make stringers (for decorating) and glass beads using glass rods, a hot head torch and Mapp Gas. All materials included in the cost of the class. Students must bring sunglasses, have long hair tied back, closed toed shoes and non-flammable clothing. In this advance class, students will build on the skills learned in Beginning and Intermediate Silversmithing. 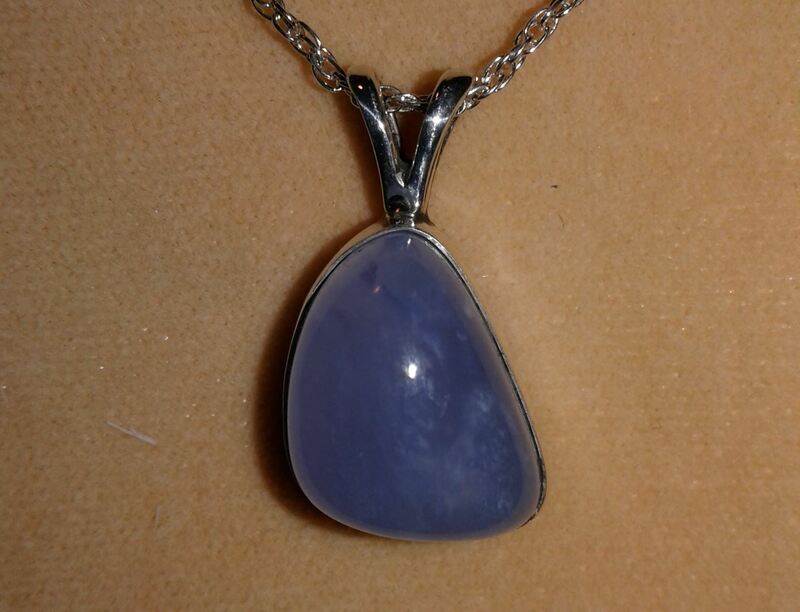 Students will make a sterling silver bezel set pendant with a cabochon stone (stones will vary from picture). Students will learn metal forming, intermediate soldering techniques, stone setting and much more and complete this beautiful pendant during this 3 hour class. Once you learn the skills taught in all three classes - the sky's the limit! All materials included in the cost of the class. You may bring your own stone to set if you desire. 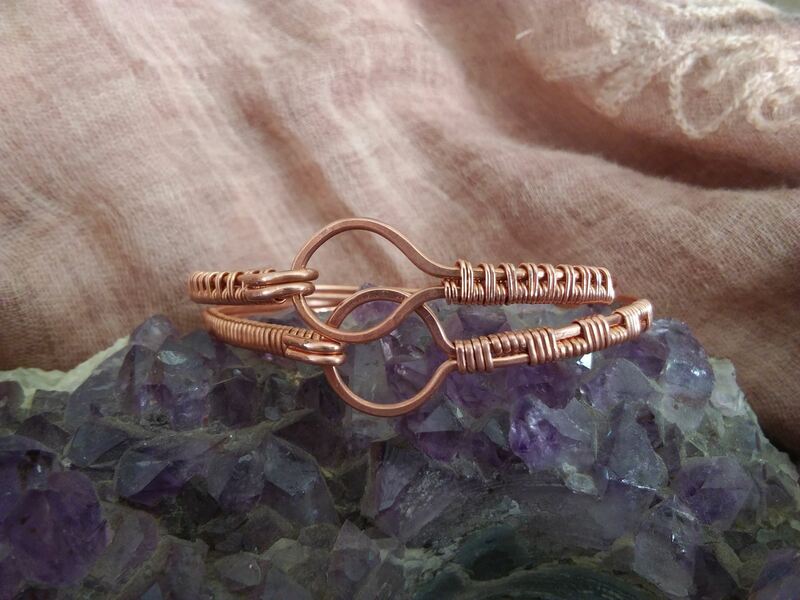 Learn to wire wrap a bangle bracelet! During this 2 hour class students will learn wire forming and hammering along with a simple but versatile weave. 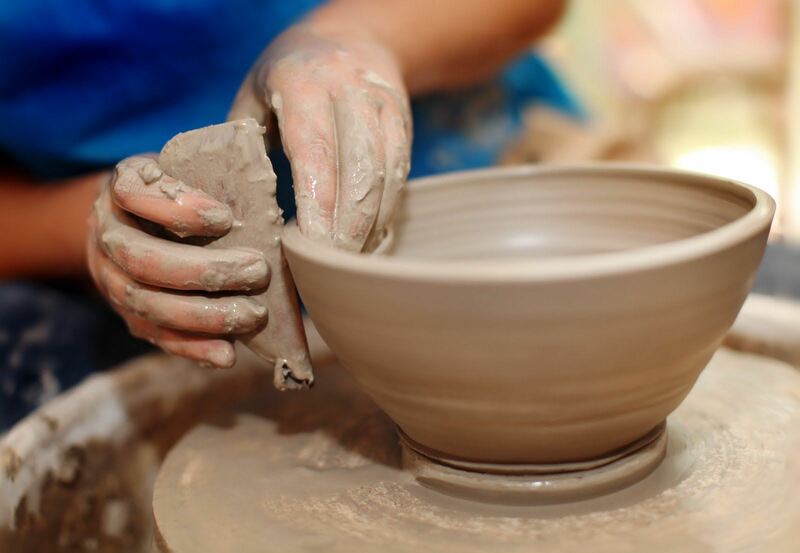 An introductory class in wheel throwing for the beginning pottery enthusiast. 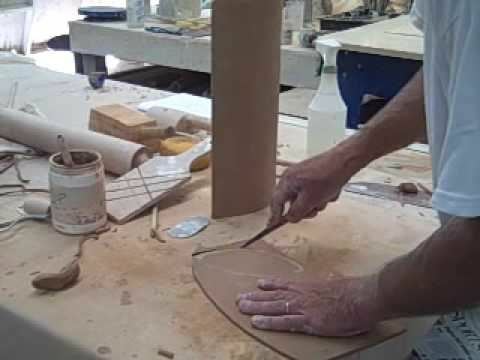 Class includes the fundamental preparation of clay, the techniques of centering and throwing, texturing, trimming, and personalizing your work, and the final finishing for a completed, glazed, wheel-thrown pottery piece. Loading and firing a kiln will be also be demonstrated. Required tools are available at Yakima Maker Space for student use. Registration cost includes 25lbs of stoneware clay. Non-Members: $195 + $30 materials. 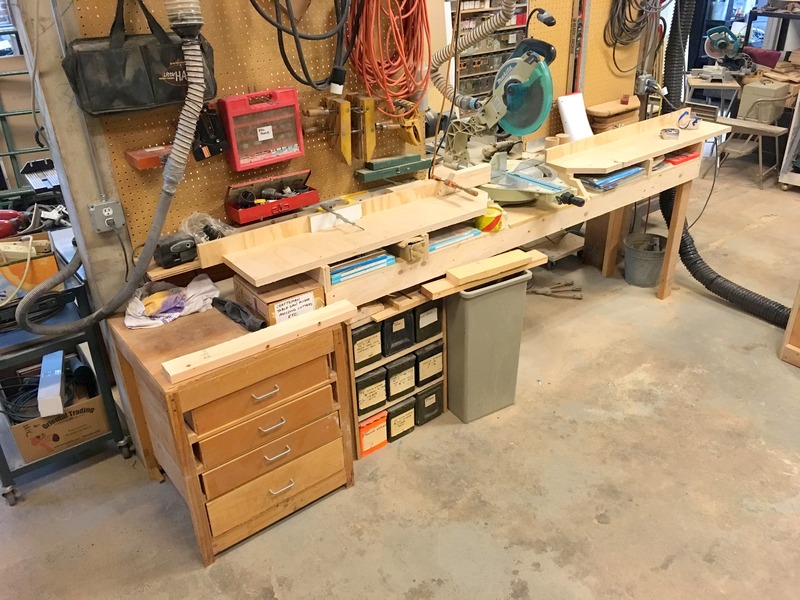 This woodshop #1 demo class will go over the basic safety, use and maintenance of the miter saw, table saw and planer in the woodshop. This demo class will allow members to use these tools with confidence. This class fulfills the safety demonstration required by members to use these tools on their own. 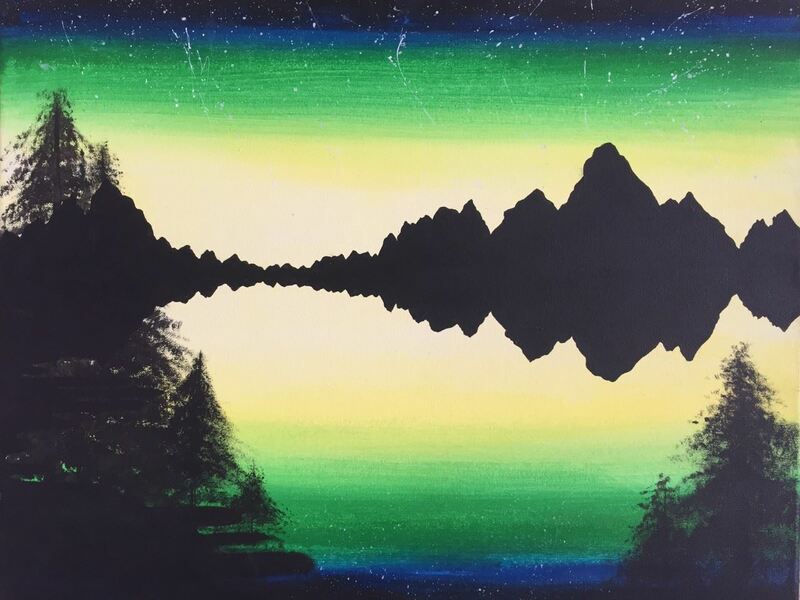 During this 3 hour class, students will be guided step by step and complete the acrylic painting shown above. Invite your friends, bring your favorite beverage or two, and prepare for an evening of fun. Canvas, paints, and brushes all provided. Students should bring clothes suitable for any messes. 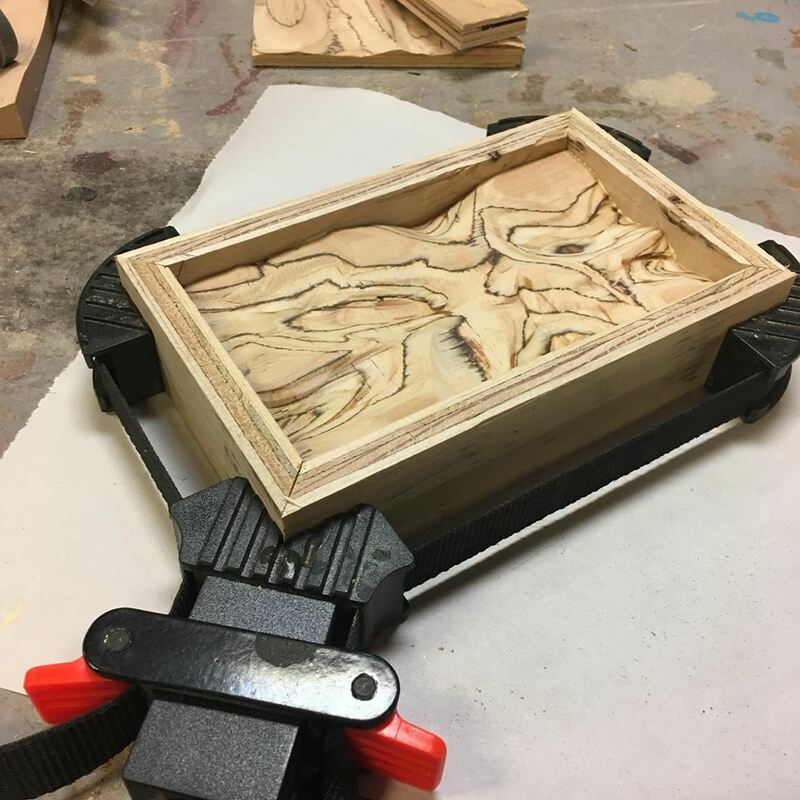 Students will create a liquid looking art piece in plywood using an angle grinder, shaping tools and sanding wheels. 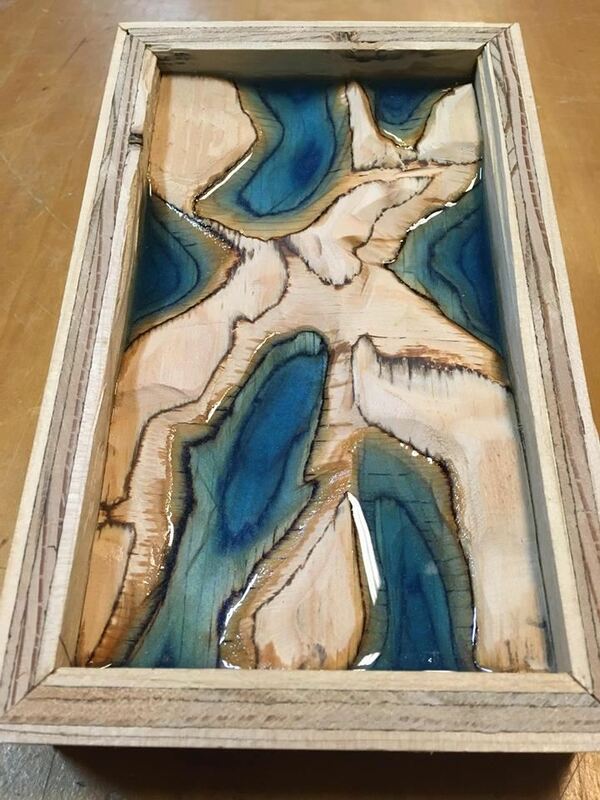 Students will use resin and cast color to fill pockets in the previously completed Plywood Carving Art Piece. Each student will walk away with a better understanding of watercolor, a stronger sense of creativeness and a hand-painted piece. Agenda to Follow: Stay Tuned. 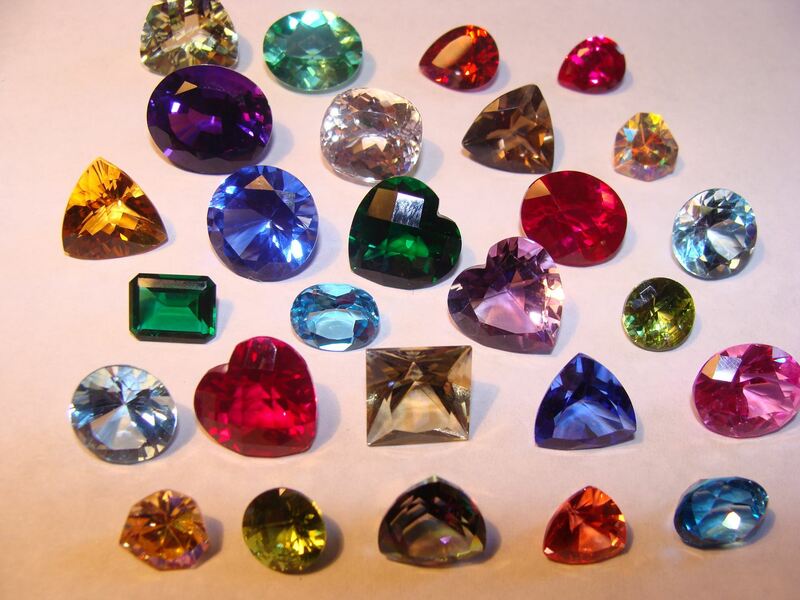 Have you ever wanted to cut your own gemstones? 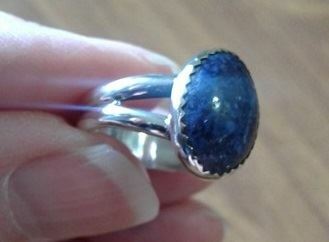 In this 2 session class, students will learn all of the basics of cabochon cutting. Sawing rough into slabs, preforming various shapes, dopping sticks, using templates, and the art of shaping and polishing stones. 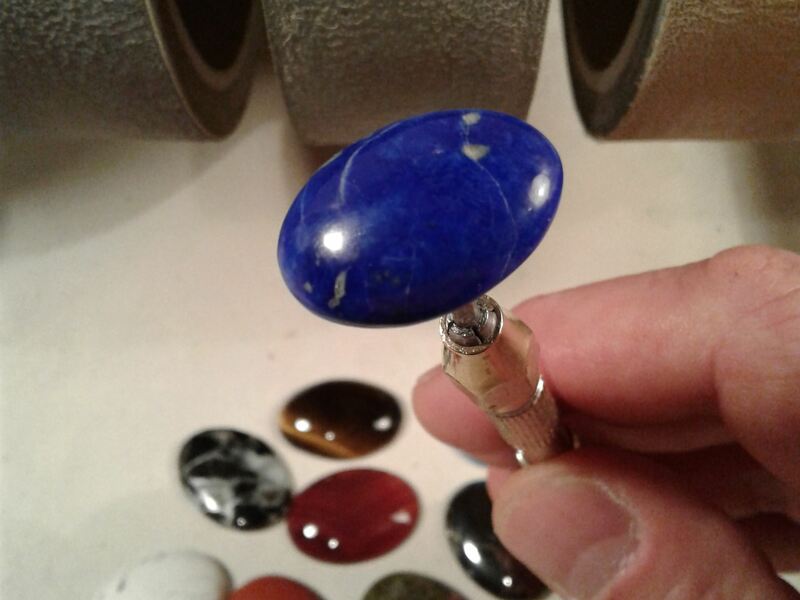 By the end of the two day class, students will complete, start to finish, 1 or more hand cut calibrated or freeform cabochons that will be ready to set in jewelry. Many, many stones to choose from. All stones and materials included in the cost of the class. During this 4 session class, students will gain hands-on experience with building techniques such as pinch pot, coiling, and slump molds, but mostly working with slabs. Students will practice decoration methods and glazing. Each student will learn some basic skills and explore their own ideas. All necessary materials are included in the registration costs, including bisque and glaze firing. No previous clay experience necessary. Clay will be provided to complete one or two basic projects. Additional clay for larger or multiple projects can be purchased at the class. Tools are provided, but an exacto knife may be brought in for more precise cuts. A large bowl can be brought in to use for slump mold. You will also need a hand towel and clothes that can get dirty. Aprons are available. Recommended age range: at least 16 years old, or 8 -16 years old with a parent also taking the class.